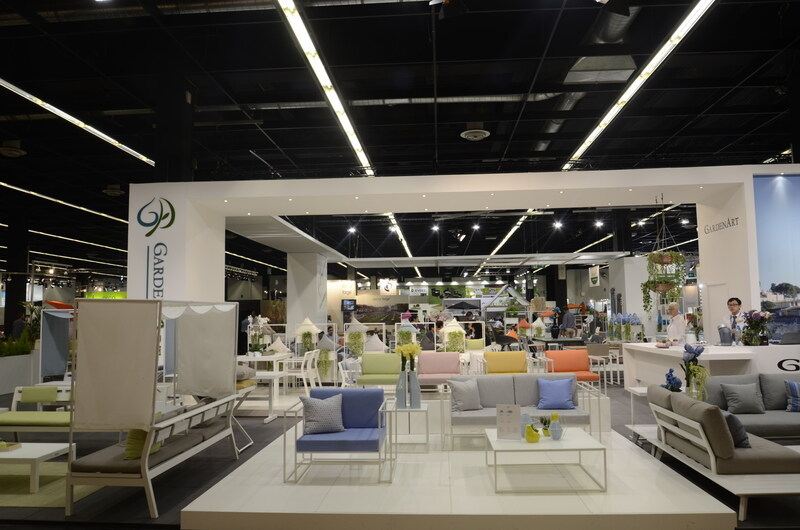 Oneall presented the new contemporary high-quality designs for 2017 at Spoga+gafa Germany, showcased in a 430 m2 booth during 04,Sep -06 Sep,2016. Spoga+gafa is the world’s leading garden trade fair, Oneall stands out in terms of quality, style and innovative design,receiving over 300 visitors during three days. With advanced partnership strategy and full service and through a series of brand communication activites,Oneall has formed a good reputation and brand awareness in targeting market.